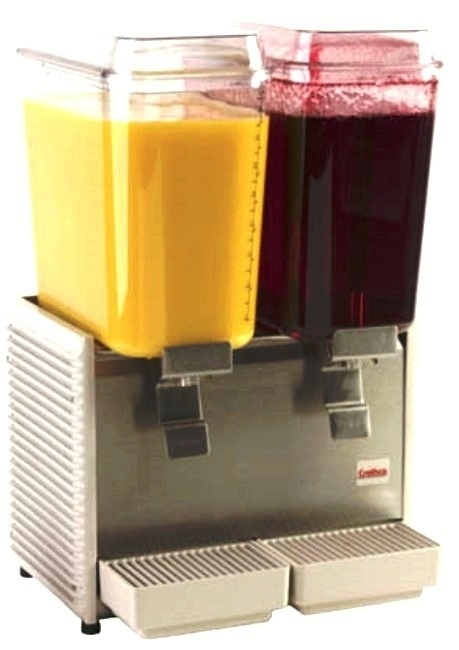 Coffee dispensing tube with brew group counter piston P0049, complete kit. 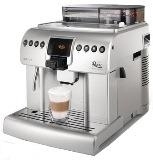 Used in Saeco models Syntia, Italiano, Gaggia model Brera. Similar kit for early models of Odea, Talea, Xelsis, Accademia is available separately. This early model plastic tube has now been replaced with a PTFE tube connector. 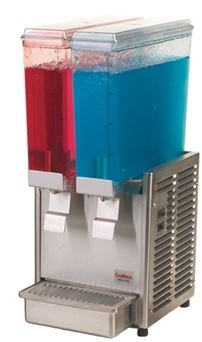 Kit includes: 1- BLACK PISTON BLOCK 8GR.P124, 2- OR ORM 0320-40 SILICONE PTFE/FDA, 3- SHOWER SCREEN DE=35,8 ELFO, 4- SCREW TSP TORX 10 3X10 PLAST.SS, & 5- COFFEE DISPENSING VALVE V4 P0049 ASSY. Roast it at home with Gene Roaster - 200 grams per batch. Order a GENESIS Home Roaster. 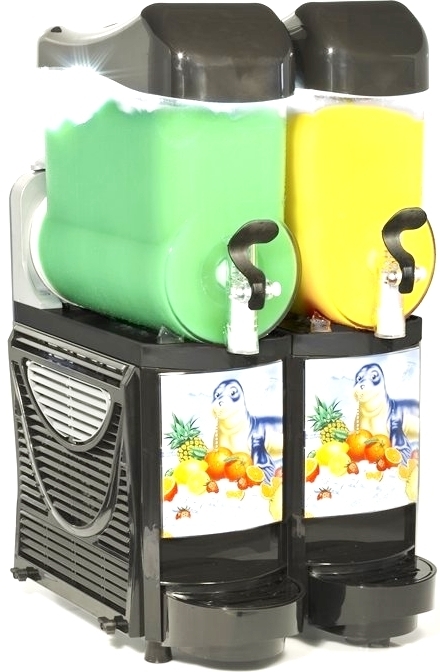 We do not compromise on quality of Appliances we sell. 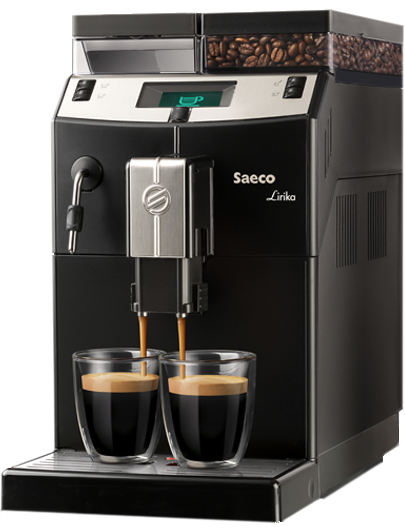 1- Saeco SUP041 Lirika bean to cup espresso maker 120V. CLICK HERE for details. 2- Saeco SUP041-EU Lirika One Touch CLICK HERE for details. 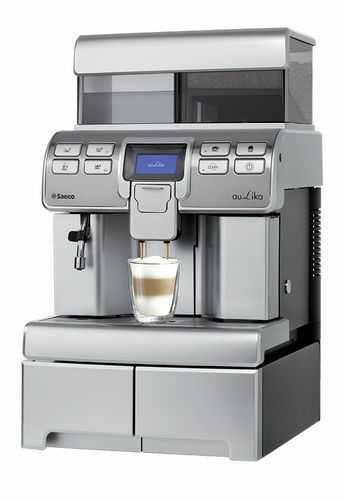 3- Saeco HD8930 Royal One Touch Cappuccino machine. CLICK HERE for details. 4- Aulika Top High speed (Made in Italy) models. CLICK HERE for details. CLICK HERE for Demo video. 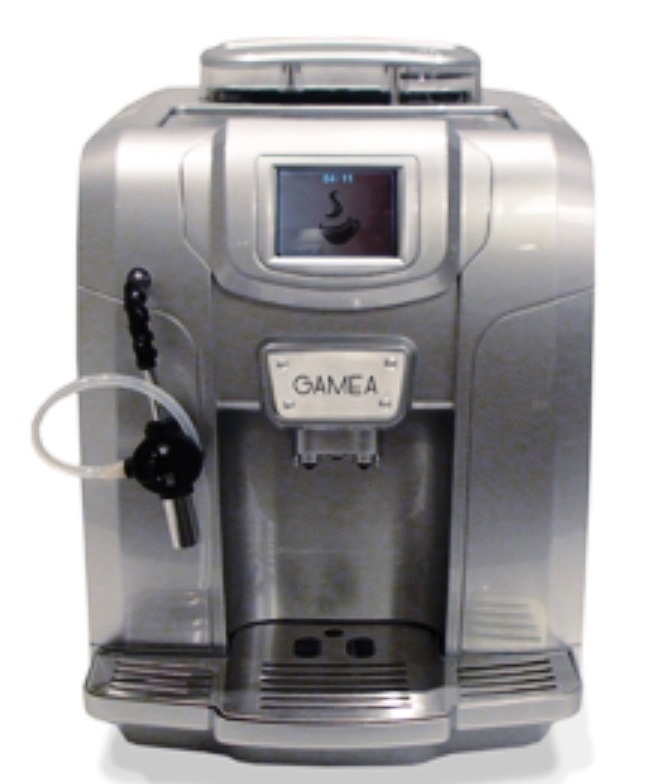 5- Gamea Revo with Touch screen. CLICK HERE for details. Try one today. Discover the taste of fresh coffee. Do not settle for 'any' Beans. Be a Beans snob. LED lights illuminate product brighter & better than other brands. 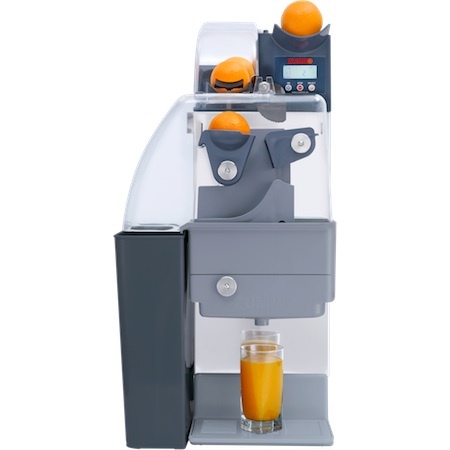 Crathco - World's Best Juice dispensers. CLICK HERE to download Crathco Illustrated complete parts list.